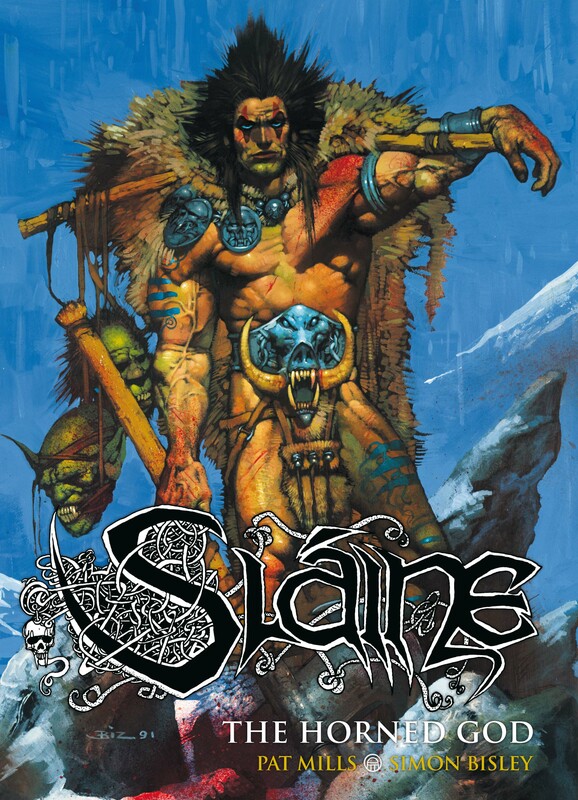 Celtic warrior Slaine faces his greatest adventure. He must overcome the Formian Sea-Demons that threaten the Earth goddess and the very existence of the land of Tir Nan Og. Fully-painted color art from Judgement on Gotham/Teenage Mutant Ninja Turtles artist Simon Bisley. The warrior barbarian Slaine, master of the warp spasm, wielder of the mighty axe Brainbiter, Celtic warrior king - faces his greatest challenge: the existence of his world is at stake as he prepares to follow the ways of the Horned God. It is a path that can give him control over nature itself or unleash a new age of witchcraft and dark forces. A premium hardcover editon of the classic book.